At Barkarama HQ, we’re partial to pet products with novelty factor, which is why these puppy bumpers first grabbed our attention. However, should your dog have escapologist tendencies, seizing any opportunity to escape through the gate or under the fence then these donut-looking collars are a bit of a godsend. Wellbeing: Are You Tick Aware? Today sees the start of Pet Theft Awareness Week. With increasing reports of dogs being stolen, snatched at knifepoint or kidnapped filtering through on our social media feeds and in the papers, there’s never been a better time to sit up, pay attention and get behind a campaign, which is pushing for stronger sentences for anyone involved in pet theft, and to encourage owners to take preventative measures to protect their pet. In case you didn’t know, I don’t actually own a dog right now. 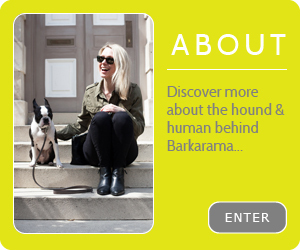 Coming from someone who writes a blog about dogs, I appreciate that this may seem somewhat crazy. Due to personal circumstances I shan’t bore you with, I’ve lived a dog-less adult life so the blog has been my outlet for my love of man’s best friend. As Organic Month continues, we spotlight ScruffyChops fur-care, a natural mineral range of dog shampoos and a conditioner to complement. Created by a pair of dog-owning pals, one of which happens to be the brains behind human hair care brand Fish, ScruffyChops came to fruition when one of the pair's dogs Cooper was having a few skin issues. At the London Pet Show earlier this year we met with Alison Daniel, Co Founder and Pet Nutritionist for Din Dins - a company which specialises in natural pet nutrition for dogs and cats. 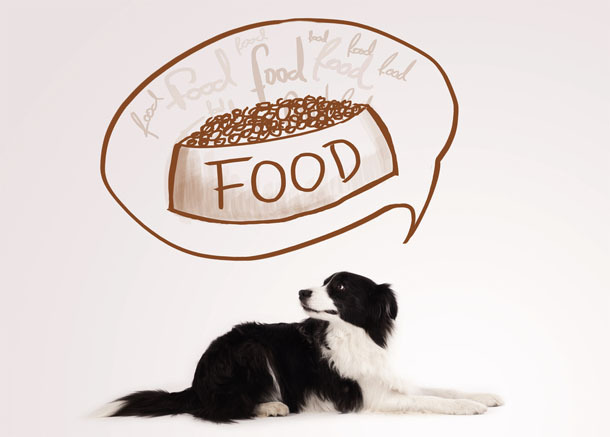 Their philosophy is simple: you are what you eat, and the same goes for your dog. Reiki for dogs? Now that’s something we hadn’t heard of before so when we saw it was listed as one of the demonstrations on offer at the recent London Pet Show we knew we had to check it out.